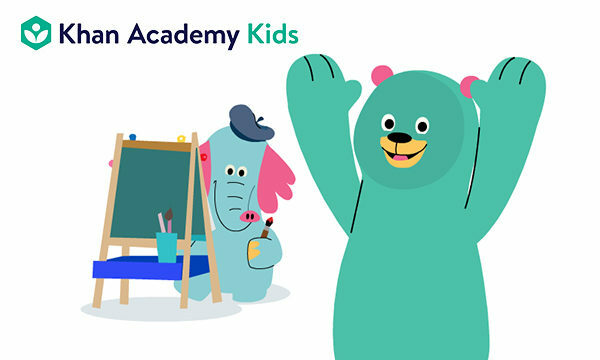 Khan Academy Kids – Fun & Free! 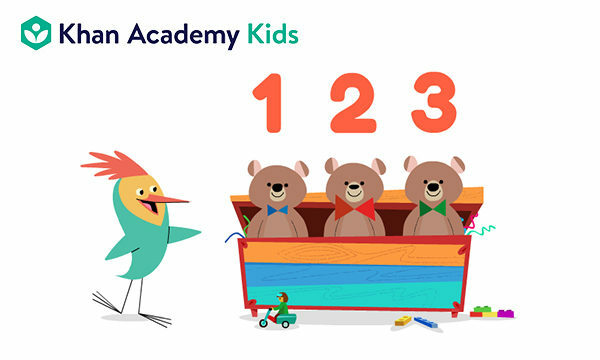 For the last few months, I’ve been creating animated content for the Khan Academy Kids app for iPad, Google Play and other mobile platforms. 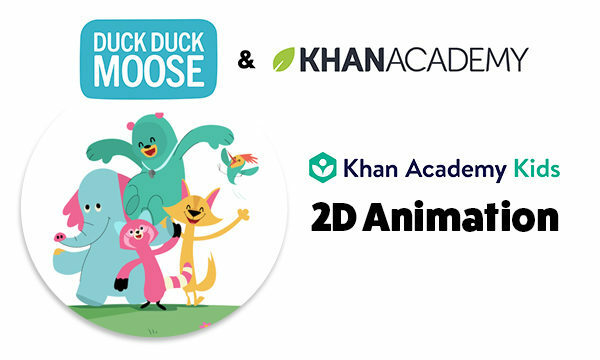 I was given these great characters from Khan affiliate Duck Duck Moose along with lots of creative freedom to make these characters come to life. They really were a treat to work with! 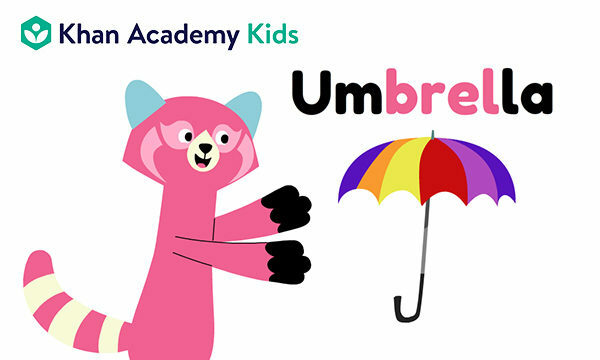 My animations, along with dozens of additional content are designed for preschoolers to teach reading, writing and other social skills. 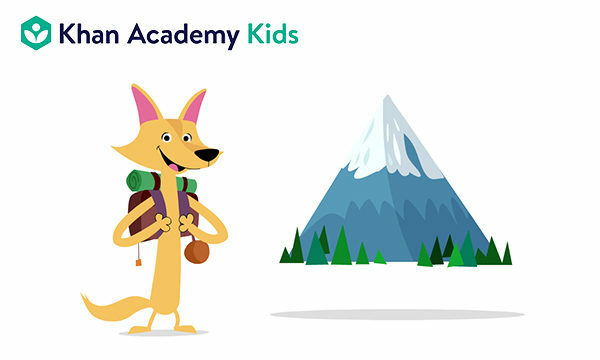 NH native Scotty Arsenault is a 2D animator, storyboard artist and illustrator. Digital or traditional media. Send a message directly to Scotty Arsenault.